The 2018 Passat boasts several upgrades from last year, including a new trim level and a wholly redesigned engine. For a brief overview of the 2018 Passat and its new features, read through the guide our Hawk VW experts have put together. 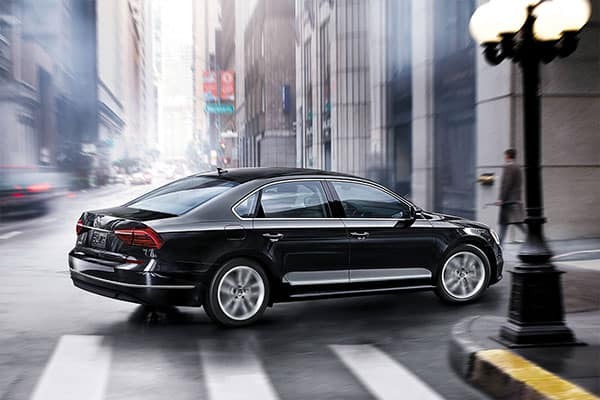 Our Plainfield, IL, dealership has new Volkswagen Passat special offers available, so pay us a visit to find out how you can get a great value on this capable sedan. If you’re interested in a new Passat, view our wide-ranging inventory and contact us for more information. The Passat offers a range of trim choices, with six trims in total. Whether you’re looking for a straightforward daily driver, a sporty sedan, or a more luxurious experience, the Passat provides for your needs. Is your budget stopping you from choosing a higher trim? 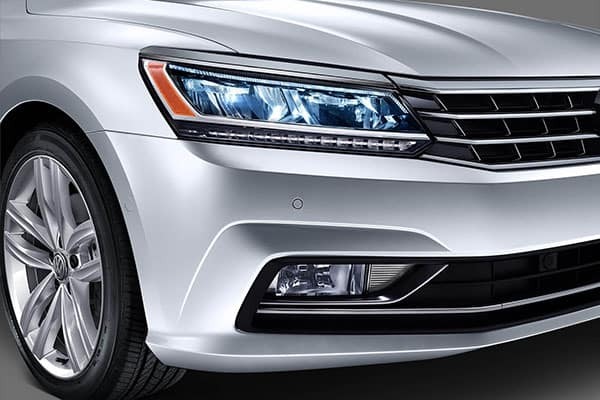 Check out our Passat specials to see if you’re able to upgrade. A 1.8L I4 engine comes standard on the 2018 Passat, producing 170 HP and achieving 25 MPG city and 36 MPG highway. The available 3.6L V6 produces 280 HP and gets 19 MPG city and 28 MPG highway. Both of these engines are mated to a six-speed DSG automatic transmission with Tiptronic shifting technology. Originally developed to be a spacious midsize sedan, the 2018 Passat lives up to its name. With available heated front and rear seats, leather upholstery, and dual-zone Climatronic climate control, the Passat keeps you comfortable throughout your ride. 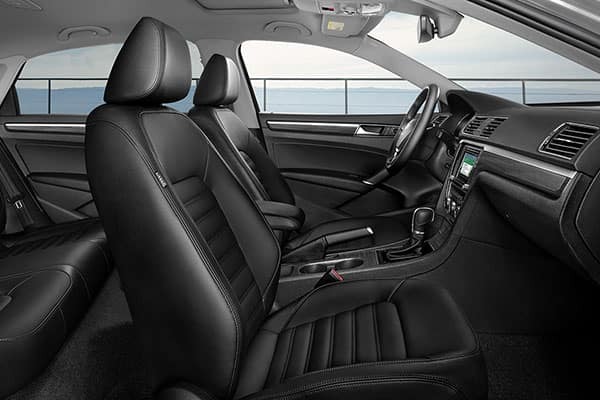 The Passat also has one of the largest back seats in its class. You’ll find features like a rearview camera, a touchscreen audio system, and automatic headlights in the standard S trim package. 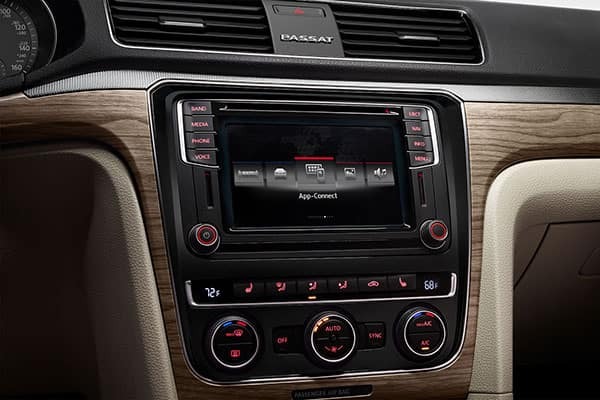 Features like the VW Car-Net App-Connect, Lane Departure Warning, and Discover Media infotainment are available on higher trims. 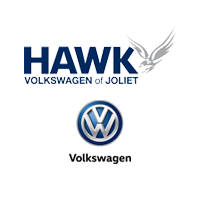 Take advantage of VW Passat lease deals going on now at Hawk Volkswagen of Plainfield, IL. Our inventory has the Passat you want, so find your model and schedule a test drive at our dealership. Either fill out our online form or call us at (815) 741-1100 to get started. Claim your offer on one of our Passat deals and leave our lot in a brand-new sedan today!